Like these really even need a recipe. Pretty simple: chocolate. pretzels. mouth. And that's the recipe. I present them to you as an idea, really. A reminder, perhaps. 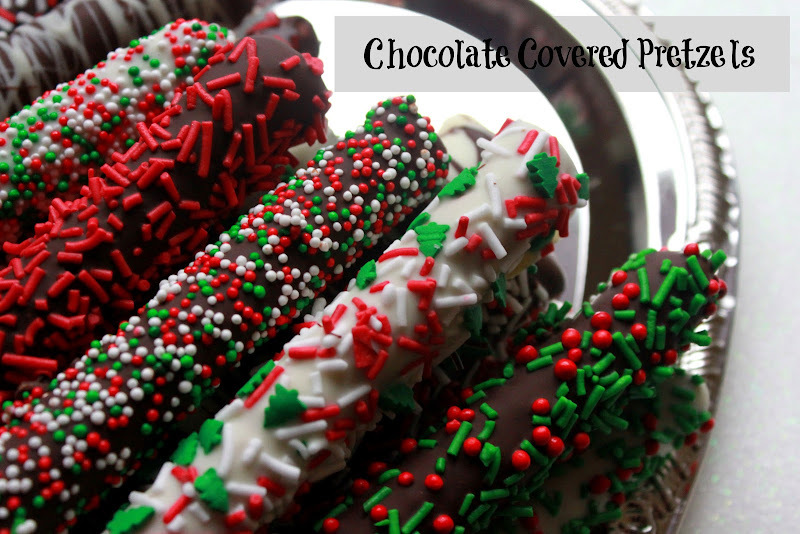 Why not make them as a quick, no bake option for Christmas? 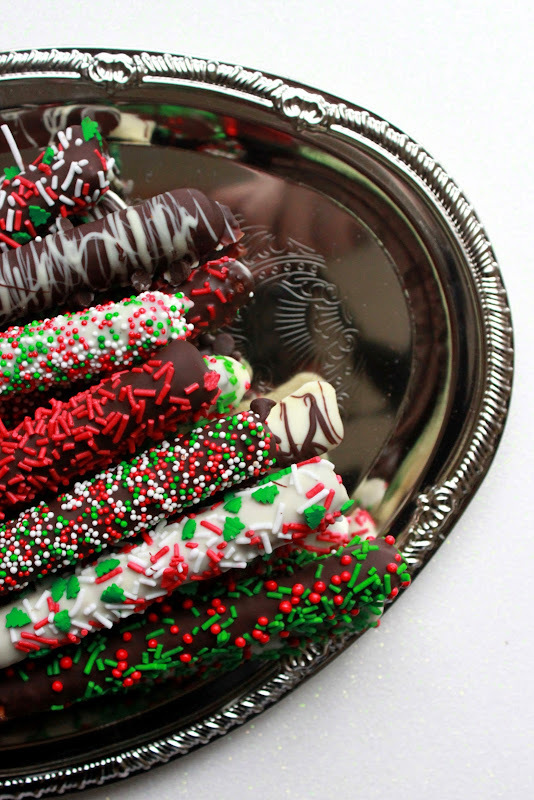 For me, chocolate covered pretzels are especially Christmasy and it's not just because of the pretty sprinkles. Growing up, every year my family and I would visit downtown Chicago during Christmas time. We'd see the lights, go out to dinner (at "D.B Kaplan's" where they had a sandwich called an "Ike and Tina Tuna") and visit the HUGE FAO Schwartz store on Michigan Ave. It was magical. FAO Schwartz is now an H&M, by the way. (<< not complaining). But we always ended the night with a chocolate covered pretzel that we'd eat on the way home. It became a tradition but was really born out of necessity. My parents, not ones to waste money, needed their parking validated. So we found the least expensive place in the Bloomingdale's mall, what I remember to be a weird safari store that sold chocolate-covered pretzels for some reason, we'd all chose a pretzel and eat it on the ride home. 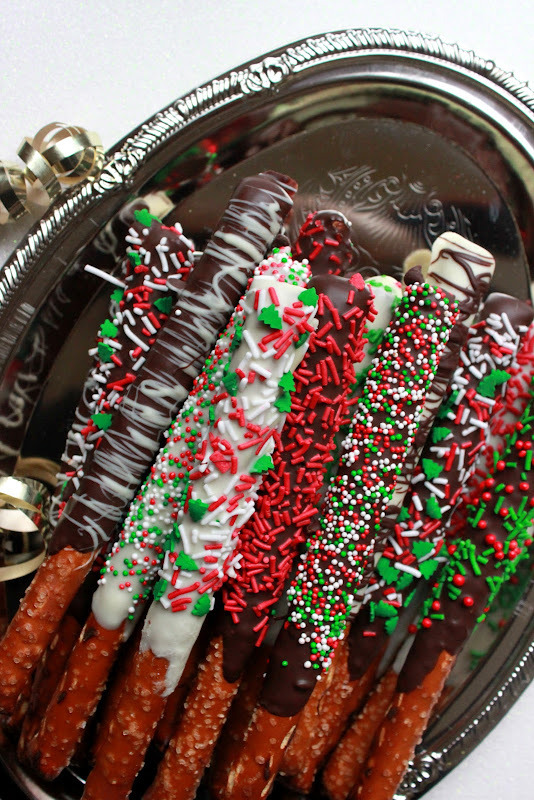 And so I always just associated chocolate-covered pretzels with Christmastime. Did I warm your heart with that story? It was all made up. 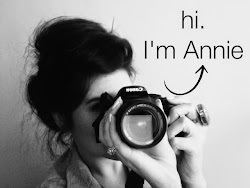 KIDDING. 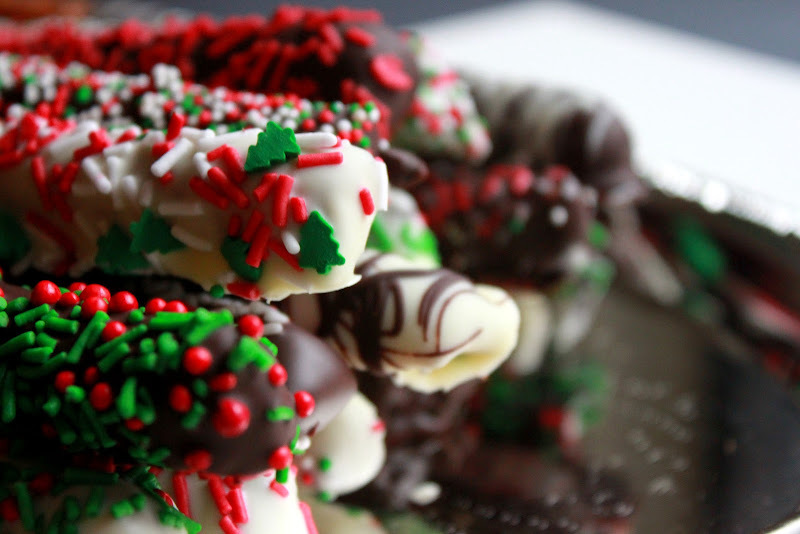 That was real life and making chocolate covered pretzels every year at Christmas is real life too. So I recommend you make this a holiday tradition too. Whether you need your parking validated or not. assorted sprinkles, chopped nuts, etc. 1. Melt the chocolates in separate double boilers until chocolate is completely melted and smooth. Remove from heat. 2. Create an assembly line with the 2 bowls of chocolate, your choice of toppings, and a baking tray lined with tin foil. 4. Immediately cover chocolate with desired toppings and place on foil-lined baking sheet. When the sheet is full, place it in the freezer to set for about 10 mins. 5. Once set, they're ready to be served or kept in an air-tight container for a few days. Have made these for three years. My friends love getting them. Thanks for the recipe.